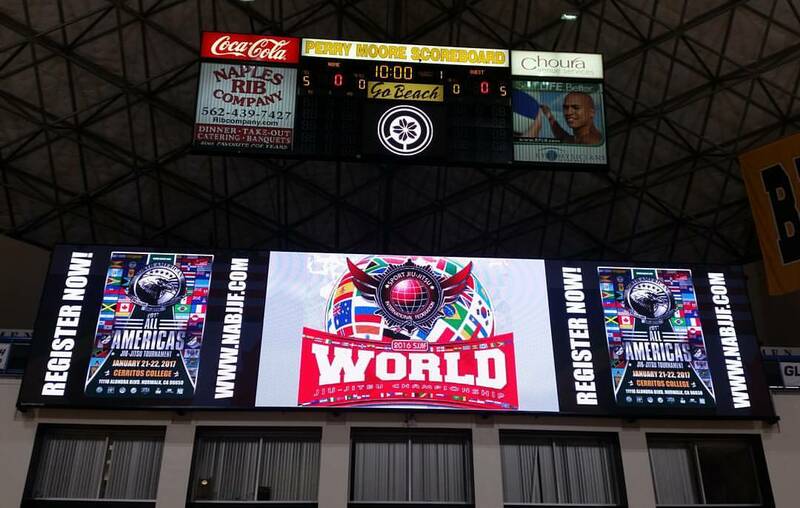 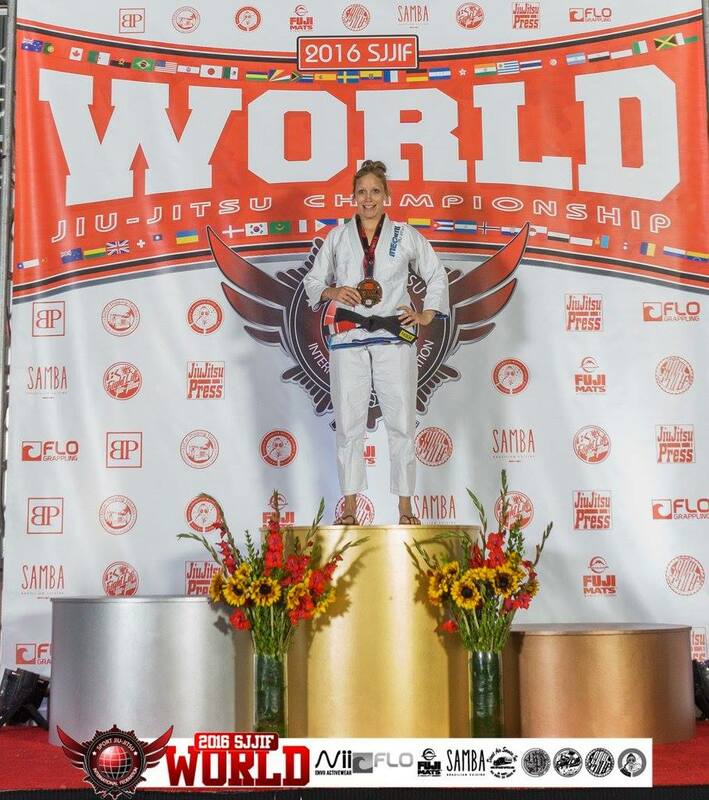 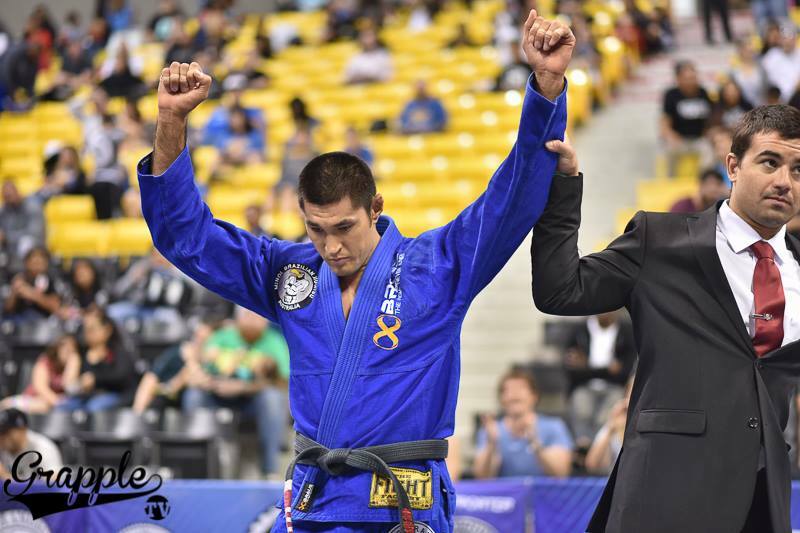 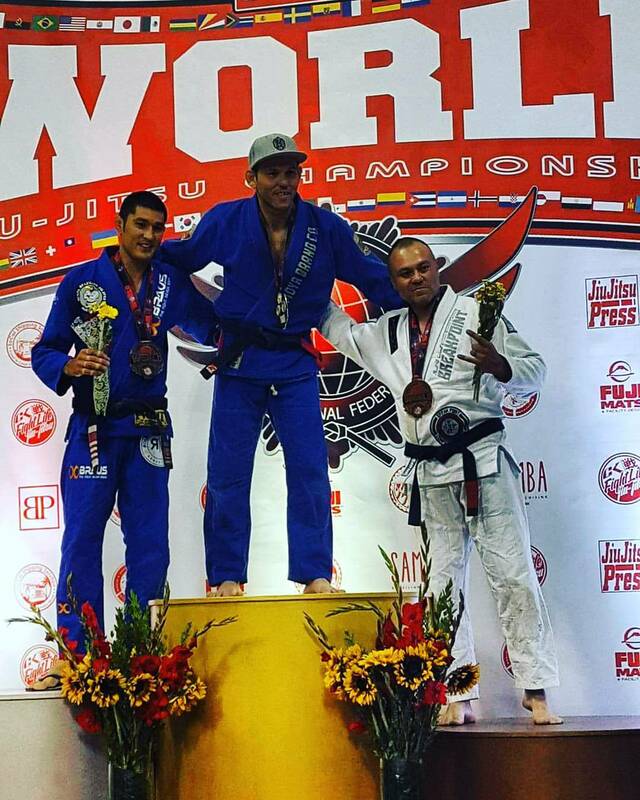 Sport Jiu-Jitsu International Federation (SJJIF) 2016 World Championship! 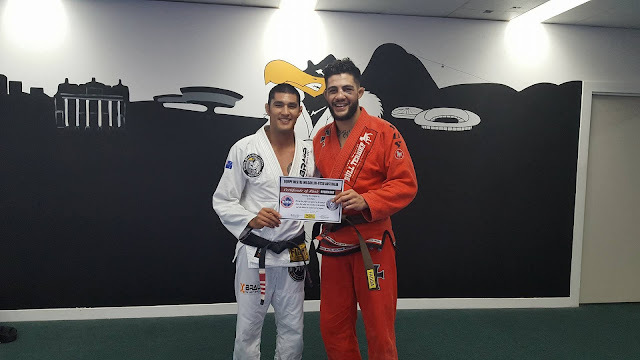 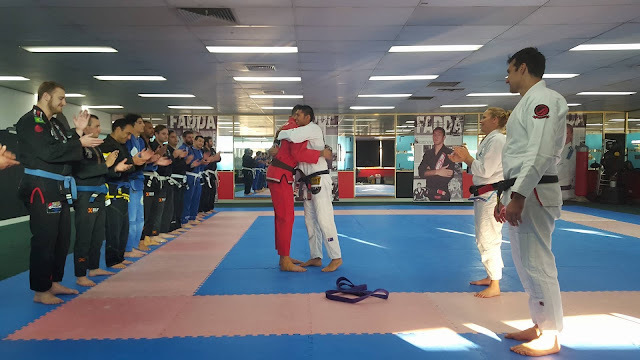 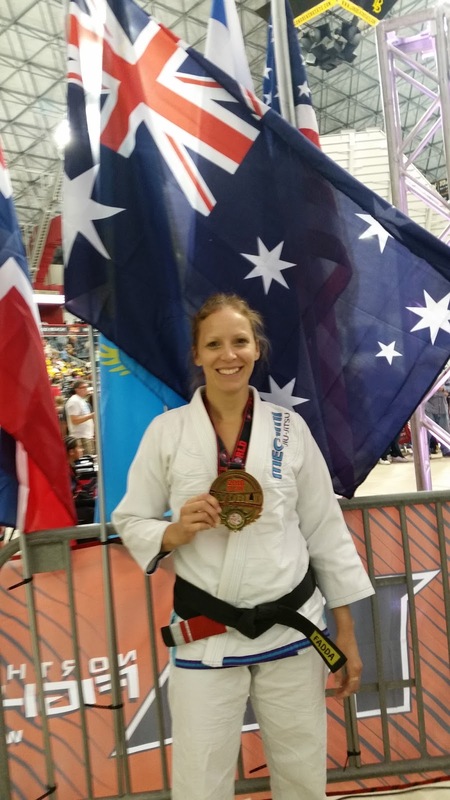 Despite the broken rib,Professor Minol managed to get a silver medal! 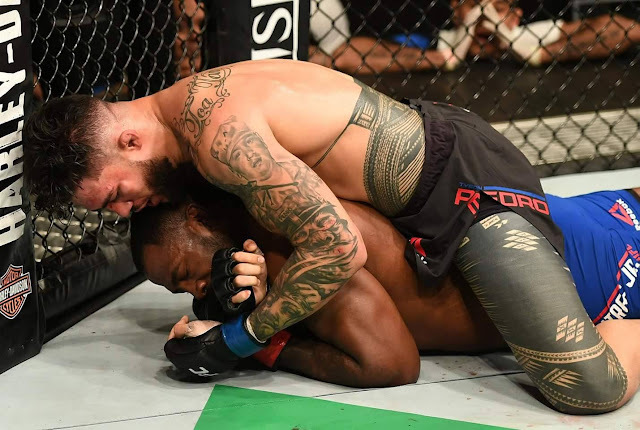 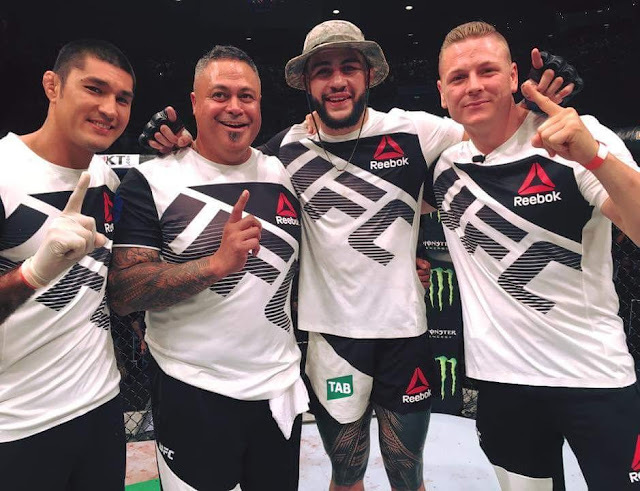 Great effort just to go all the way to LA and compete, you're champion! SJJIF World was a great event!!! 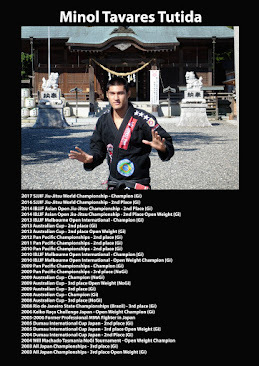 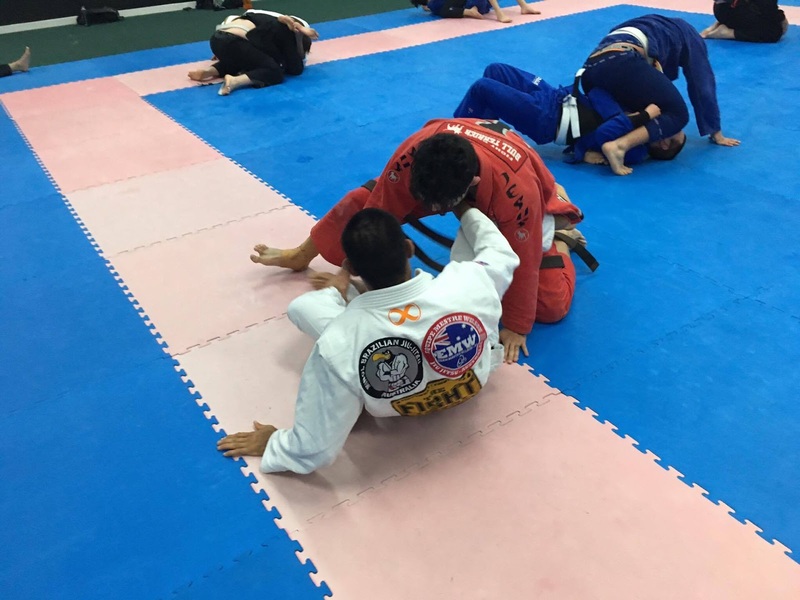 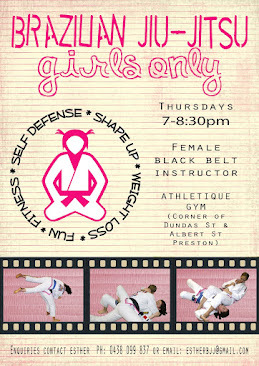 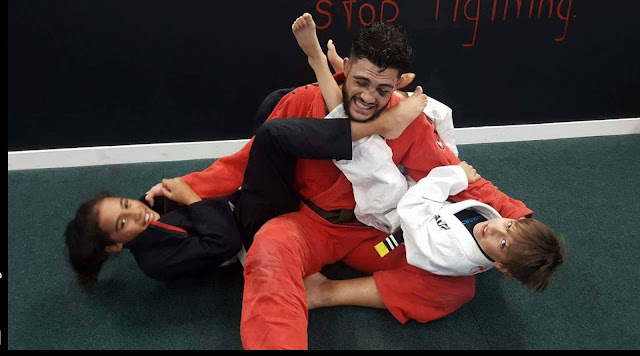 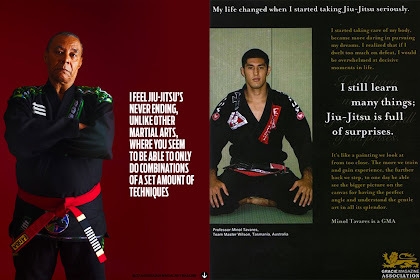 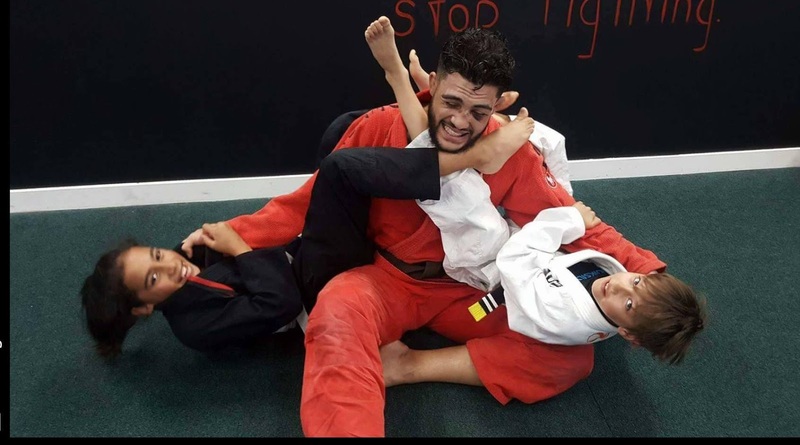 The SJJIF is doing a great job for Jiu-Jitsu and is the only federation working hard to take Jiu-Jitsu to the Olympics! 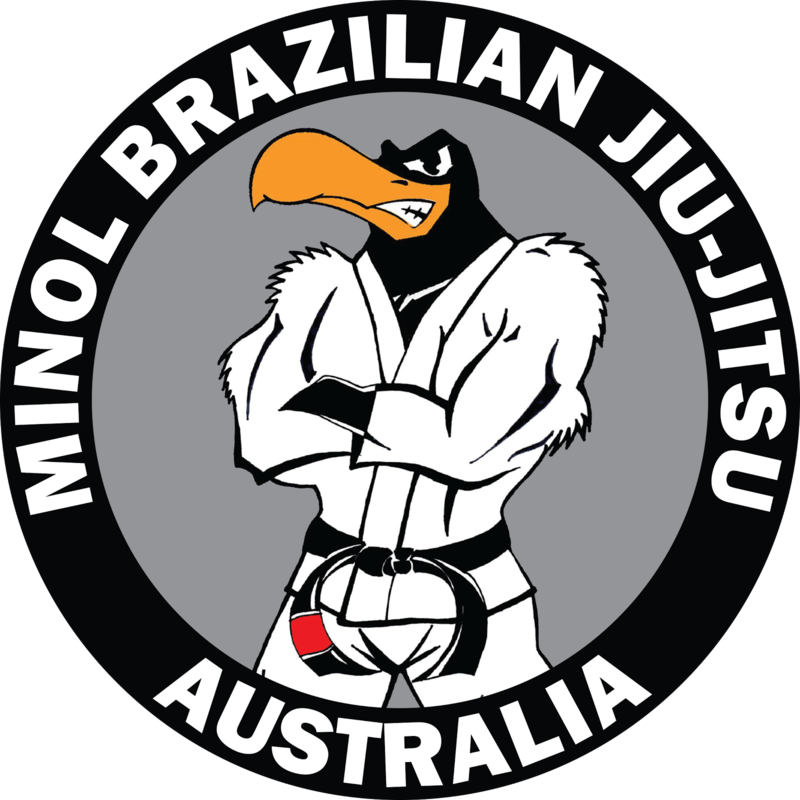 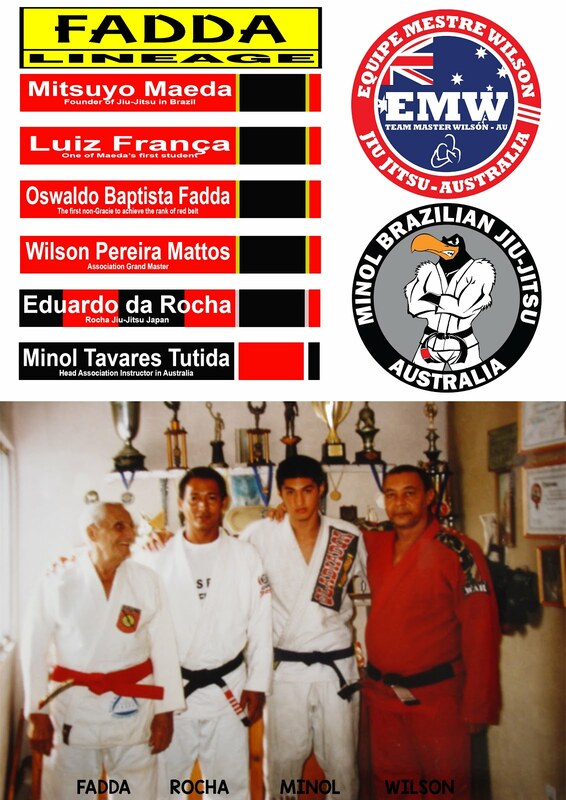 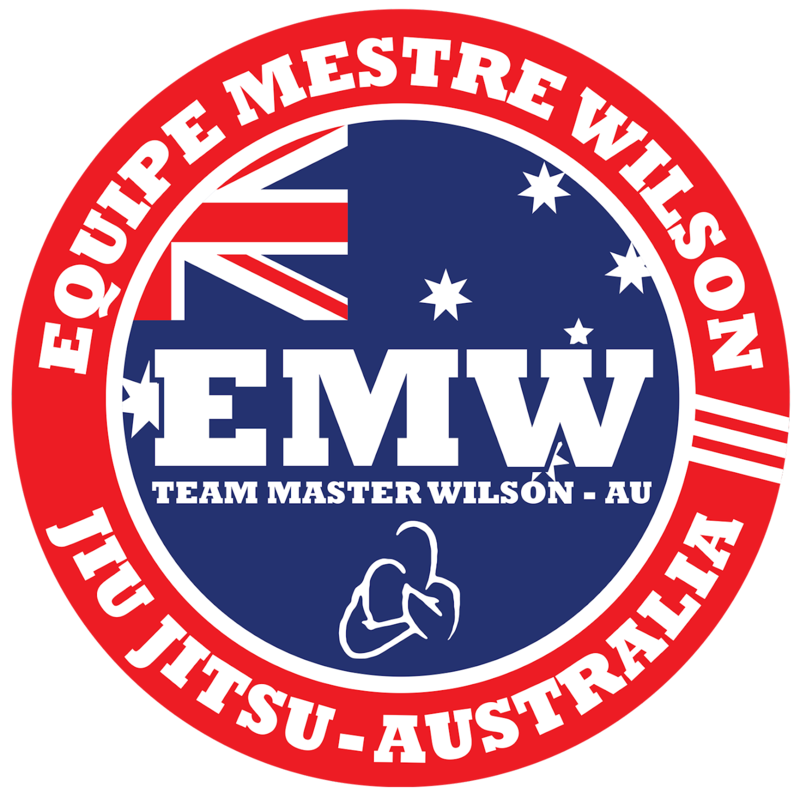 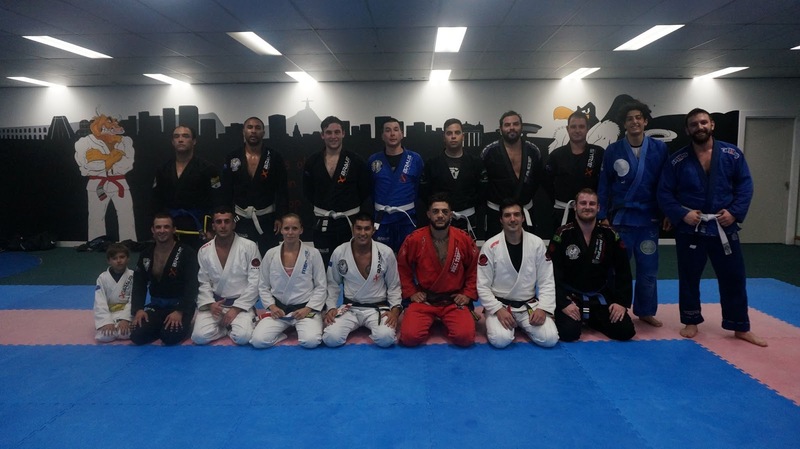 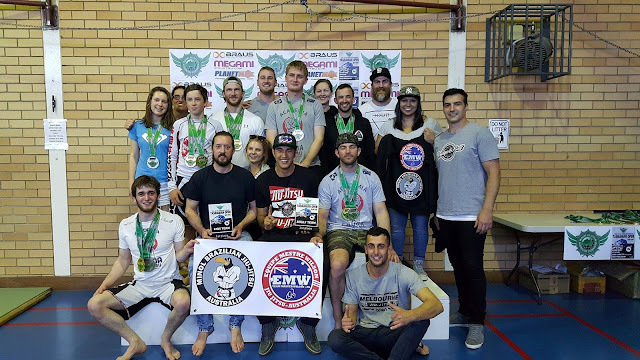 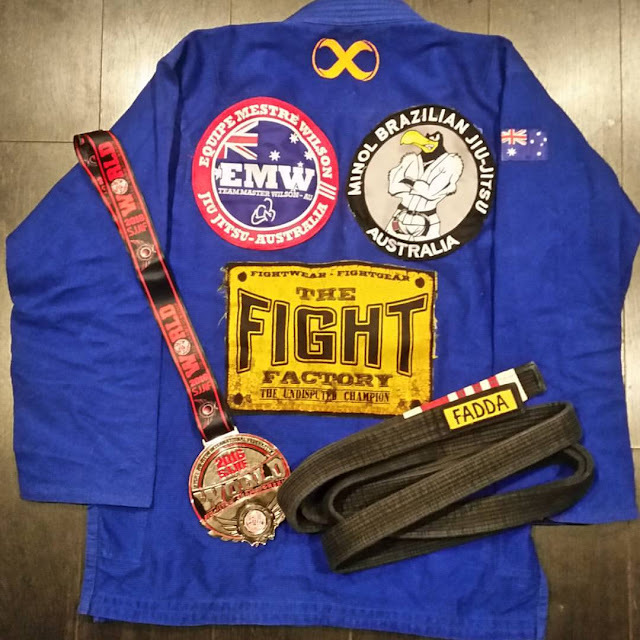 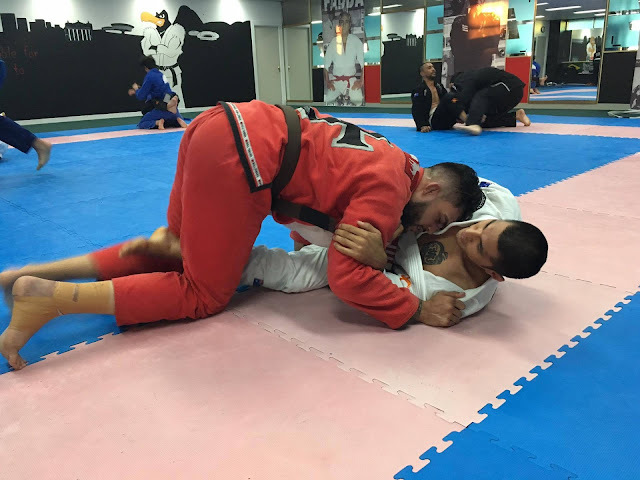 They even have a body here in Australia called Sport Jiu-Jitsu Australian Federation (SJJAUSF).